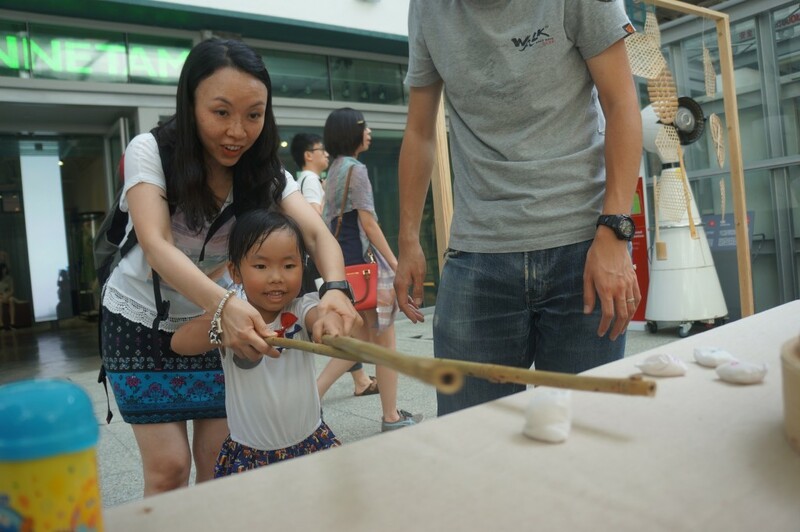 Walk in Hong Kong set up a booth of the theme “rice” and “bamboo” in PMQ’s Open House on Sunday (26 June, 2016). Parents and children enjoyed the games and also learned a lot of interesting stories behind these two subjects. Learn more about “rice” and “bamboo” by joining the Summer Microadventures, our collaboration with PMQ in July and August! Walk in Hong Kong joined with Tai O Heritage Hotel in bringing some families from Society for Community Organization (SoCO) to Tai O on the day of Dragon Boat Festival. Our co-founder Paul guided the group to witness the annual Dragon Boat Deity Parade, in which three fishermen associations paddled their dragon boats to visit four main temples, carry the deity statues in a water parade and pray for good fortune and communal peace. 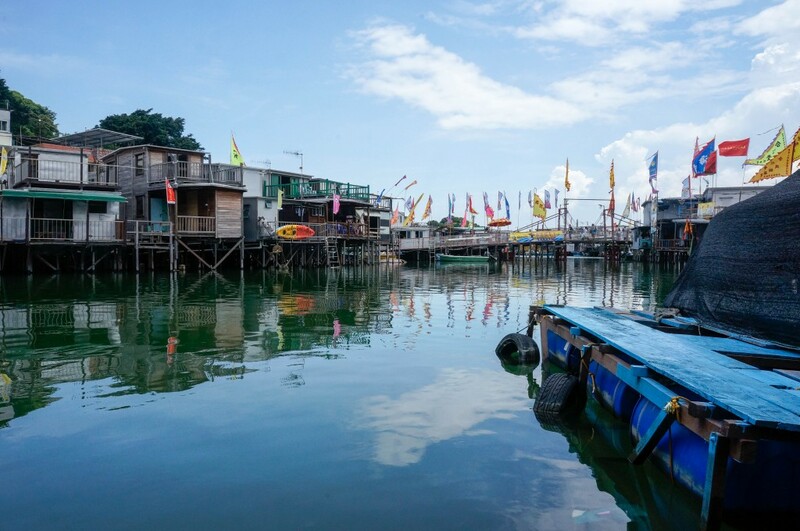 There were of course many more to see in the tour, say stilt houses, traditional snacks and shrimp paste stall. The tour ended with a visit to Tai O Heritage Hotel, the revitalized gem in the tip of Lantau Island. What a fruitful day for everyone!